Check out Herocats of Stellar City, Bimonthly from Action Labs Entertainment. Great work guys, love the caricatures. 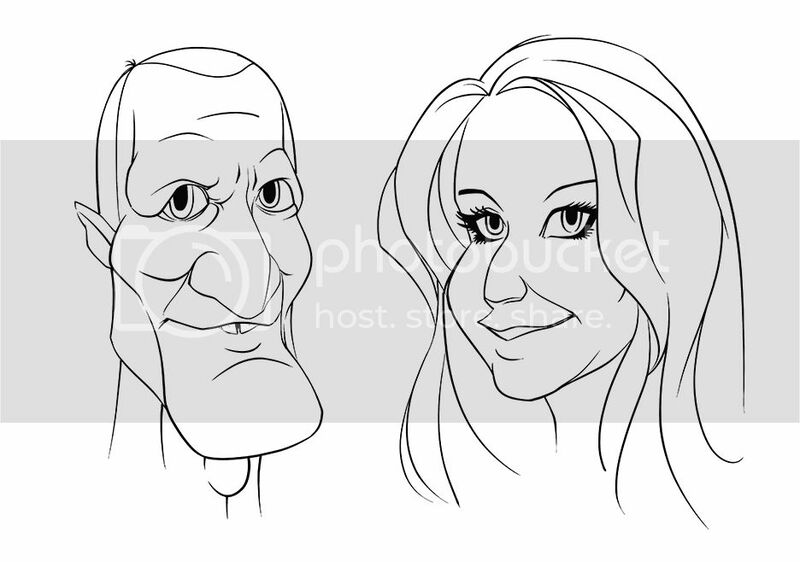 @yomark: Nice job on your caricatures! @Rhinosaurus: Good job on your caricatures! @Einar: Nice job on the speed drawing! A great job to everyone who participated in WSG 338 this last week! I really liked ALL of the drawings and sketches I saw this week, and hope to see everyone again in WSG #339 which I'll get posted up in a few minutes ! Thanks, Einar. Yeah: that one definitely came out the prettiest, though I can't quite say it looks like her. Nice job, Rhinosaurus. That's a nice, clean line-style.